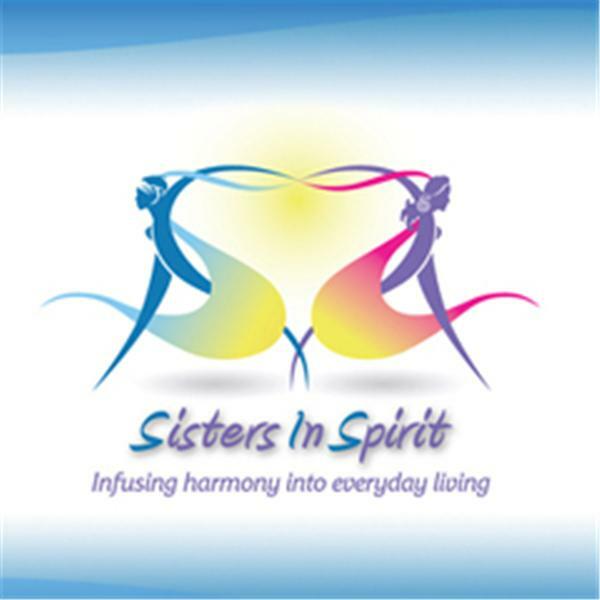 Sisters in Spirit (SIS) is a nurturing environment for women that: - inspires harmony in everyday living - shares resources that empower - Offers information and support that nourishes the soul; - balances our mental and physical well being; and - promotes inner peace and heightened spirituality. Our vision is world in which women live consciously, harmoniously, and spiritually to positively impact our lives and the lives of those with whom we come in contact. Join us as we live life with style, grace and of course much joy! New age children born today learn with the speed of knowing, and remember things we've yet to recall as adults! They come ready for paradigm shifts in how we work and play. Yet are we ready for them? Do we know how to nurture them on a path that may be different than ours? As a parent or child care giver, it's amazingly rewarding when we tap into a child's intuitive nature and give them language for what they already feel and know from their Being. Our guest, Sandra Jones-Keller, has written a simple book to assist us in communicating with and empowering an indigo child called "21 Lessons to Empower the New Age Kid". Join us as she shares tips, techniques and stories on coaching "old souls that are wise beyond their years, are connected with and aware of their divine essence, have a remembrance of past lives, are clear, certain, intuitive, kind, forgiving, gentle, loving, and naturally joy-filled and generous." Whew! They are all that! Sandra Jones-Keller is a home school mom, Intuitive Pregnancy Coach and Spiritual Healer. She has studied & practiced Universal Law for over 20 years. She holds a B.S. in Public Administration and facilitates workshops and on-line videos discussing new age kids. Find out more about her here.